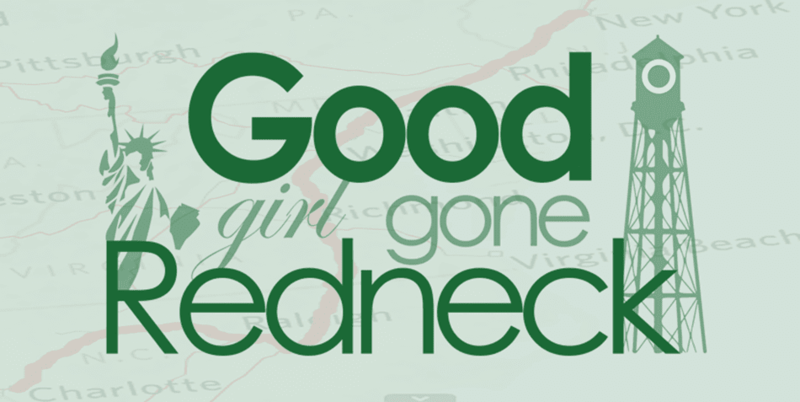 Good Girl Gone Redneck: Writer's Workshop: What Have I Done? 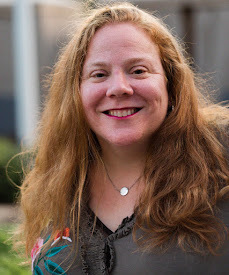 Writer's Workshop: What Have I Done? I've taken a boat ride on the Rhine. I've been held up at gunpoint. I've been to the top of the World Trade Center. I've been to the Cliffs of Moher and stood as close to the edge as was possibly permitted. I've worn the same clothes to work two days in a row. I dated some co-workers in my time, and ultimately married one. I've seen Barry Manilow in concert - - MORE than once! I've danced on top of a bar. I've kissed a stranger at midnight on New Year's Eve. I've donated my hair (many times). I've tried skiing - - ONCE. I've sledded down snowy hills on cafeteria trays. I've been to the rain forest in Puerto Rico. I've been on an airplane when people were smoking ON it -- as in IN flight! I've been to the tree lighting in Rockerfeller Center in NYC. I've had only one major surgery, my C-Section. I've had my ears pierced 6 times. And there you have it. 22 things I HAVE done. Hope you enjoy and feel like you now know me better. And if you're up to the challenge of sharing yours, be sure to link up with Mama Kat if you do. Okay, I LOVE your list!! What does alligator taste like? Please don't say chicken. I have always wanted to see the lighting of the Christmas Tree in Rockerfeller Center!! I love that you have donated your hair. I have seen Barry once. LOVE him!! I need to find a bar to dance one. STAT. I think it should be mandatory if you have eaten something off the wall like aligator that you put a little side note as to what it really tastes like! I am too afraid of heights to do most of the things you've done that has anything to do with heights! We have a couple in common... shocking, I know. Did you know that I never made it to the top of the World Trade Center? Stood at the bottom more than once and have done the Empire State Building, but not the WTC. Might have to make my own list! You were held up at gun point?!!! Hmm, don't think I could do that. Scary about the robbery. And the Cliffs are amazing, aren't they? Great list. Held up at gunpoint. You must tell the story. How scary! I agree that there has to be a story to that "held up at gunpoint" thing. That's awful. The boatride on the Rhine I am sooo jealous over. You've got a great list. I've done the rainforest in Puerto Rico too. It makes me wonder about a list of my own. Late to the party.... but I've seen Barry Manilowmultiple times, been held at gunpoint :-(, been parasailing, pledged a sorority, danced on top of a bar (those last two went together), smoked cigars, sled downhill on cafeteria trays, donated my hair, been to the tree lighting ceremony... we are definitely soul sisters!